Why use Three-wave Intervention to Personalise Revision? SAM Learning’s Three-wave Intervention is proven to improve progress by the Family Fischer Trust especially for disadvantaged learners and those with low prior attainment. 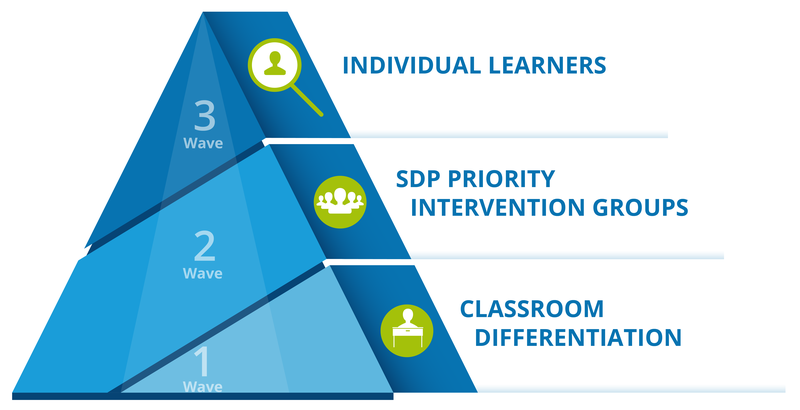 What are the Three-waves of intervention? 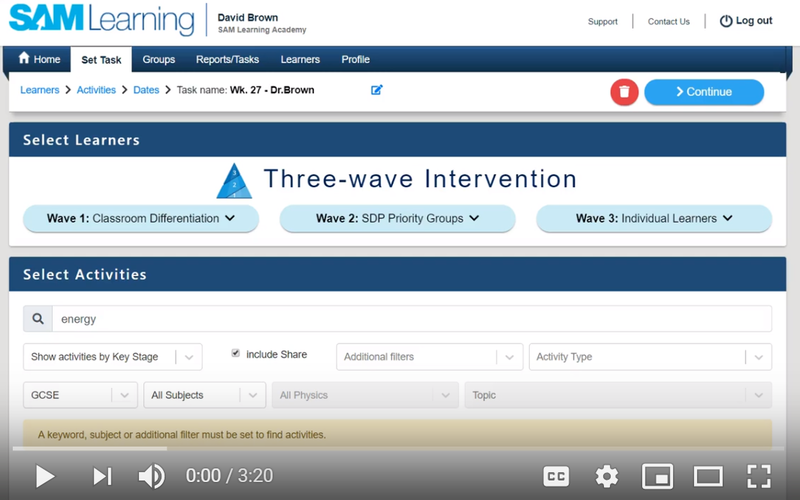 Click here to view the target intervention groups fully supported as part of SAM Learning’s personalised learning and Three-wave Intervention solution. 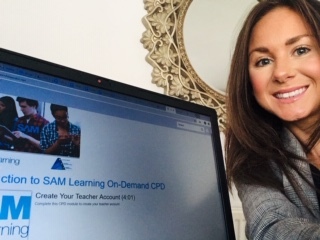 Help understanding SAM Learning reports can be found here. Check out other schools who are already using our Three-wave Intervention to personalise learning. Contact our School Success Team to discuss further. Click here to set up your meeting now.